Roadkill is a widespread issue. 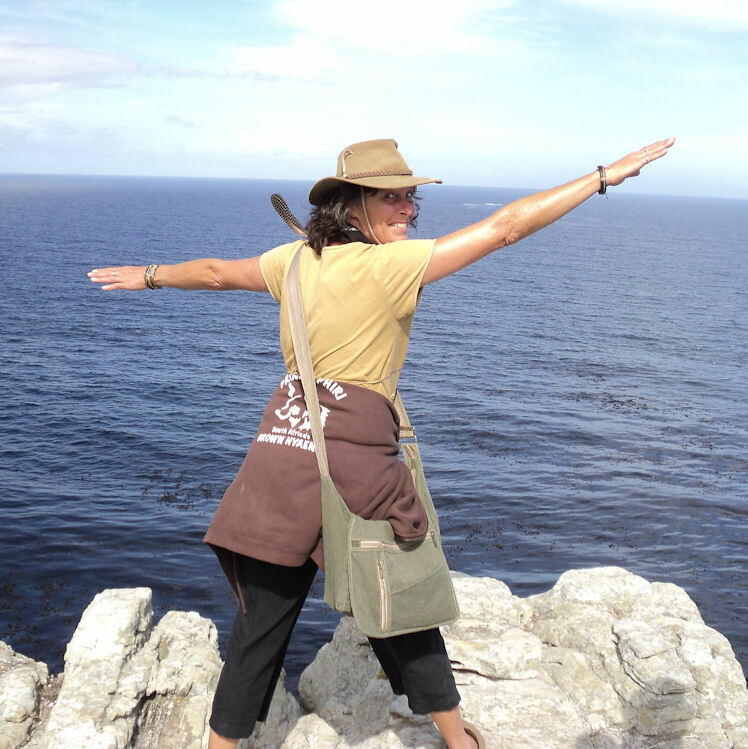 Wendy Collinson of the Endangered Wildlife Trust shares some interesting information discovered by the EWT’s roadkill research team in the Pilanesberg National Park. Well done to all involved. Surveys of wild animals killed by passing traffic (roadkill) have produced strong data and several recommendations. 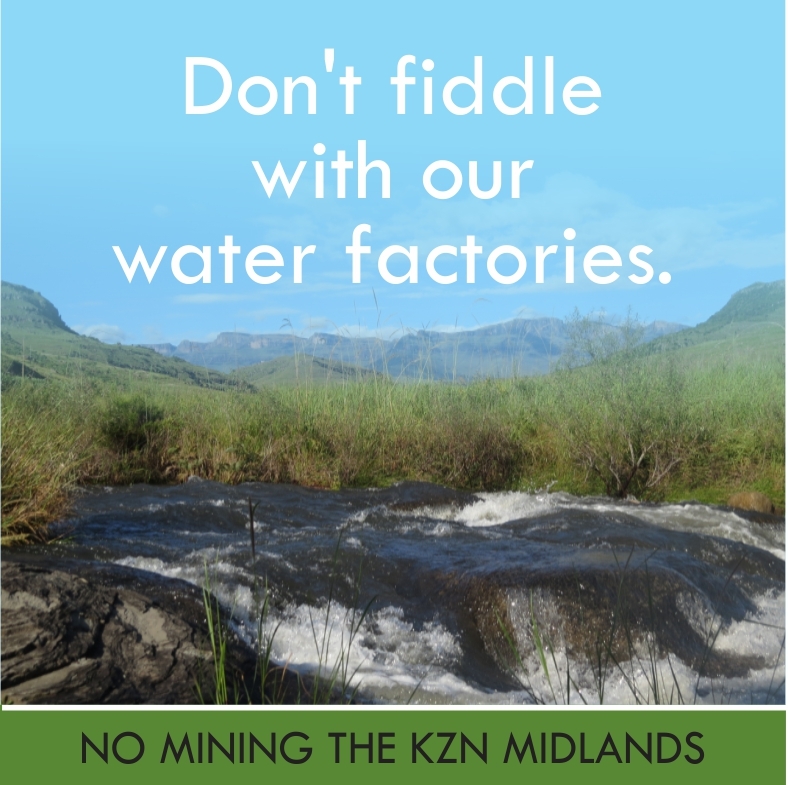 This is according to Bridgestone, which sponsored the Endangered Wildlife Trust’s (EWT) recent investigations into the issue of roadkill in the Pilanesberg National Park. 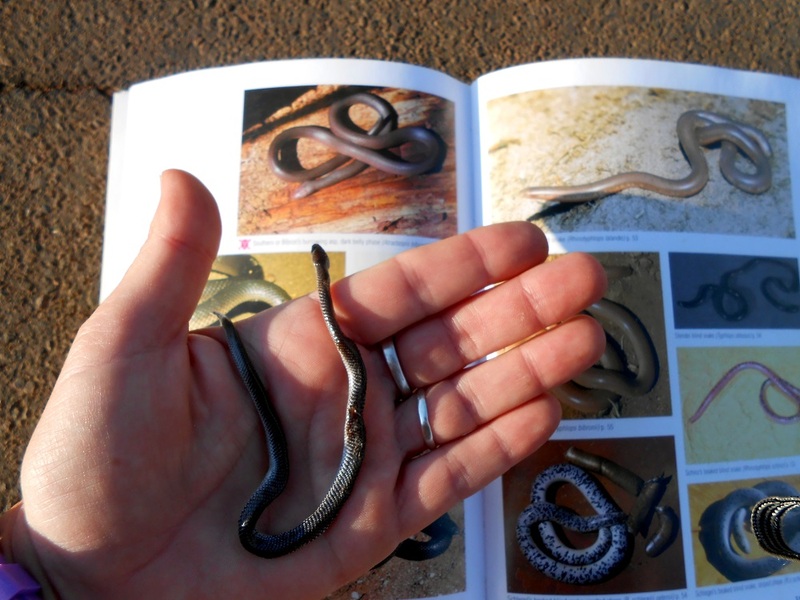 The surveys, conducted by the EWT between 21 October and 23 November 2014, consisted of on-site investigation of roadkill as well as questionnaires completed by 302 visitors to the park. 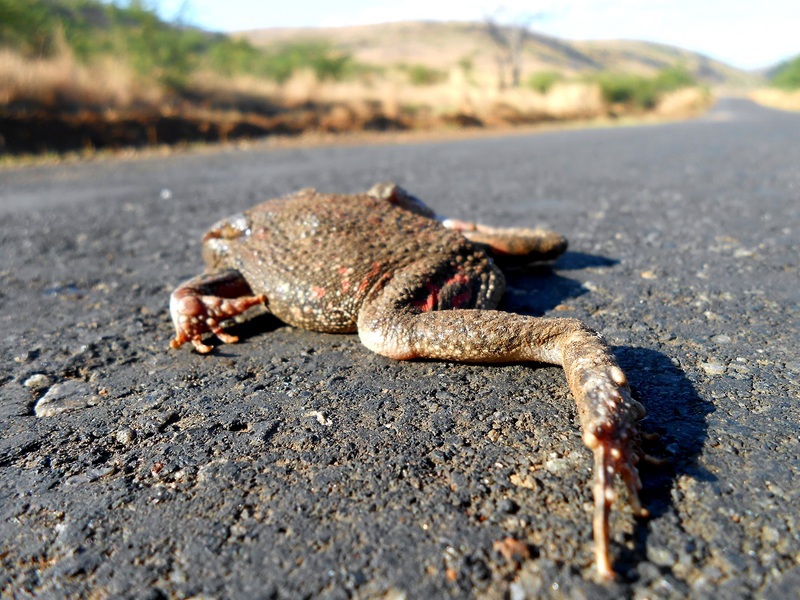 Of the 120 roadkill observed by the roadkill research team, 62 were amphibians, 27 were reptiles, 20 were birds, ten were mammals and one was not identifiable. Vehicle numbers were monitored by the use of traffic counting devices. However, the roadkill research team soon discovered that elephants had taken a liking to the devices and damaged them. Drawing on previous research which has shown that elephants dislike the smell of chilli pepper, the team then applied a daily coating of chilli pepper and oil onto the counters. The traffic counting devices were then protected from further damage. One of the most interesting aspects of the project was the role of speed in contributing to roadkill. “More than 95% of respondents to the questionnaire survey believe that speed is the sole cause of roadkill. Our aim was to investigate this issue in more detail,” said the EWT’s Wildlife and Roads Project Executant, Wendy Collinson. Compliance with park speed limits was found to be reasonably high, with 72% of the 6,981 vehicles monitored driving at or below the speed limits. “We postulated that roadkills were likely to occur because drivers were either unaware of their surroundings or travelling too fast to be able to avoid collisions. To investigate these factors we monitored a sample of 201 vehicles and nearly 70% of the drivers were observed to not be looking at the road, but rather scanning the bush for wildlife”, said Collinson. “This suggests that many roadkills in national parks happen because of the expectation that animals are to be found in the habitat alongside the road, rather than on the road itself”, she added. The same sample of vehicles was used to investigate the role of speed in determining rates of roadkill. The research team placed three fake animals on the road, and recorded how many times each roadkill was hit (for a total possible hit count of 603 roadkill). We also recorded how fast each vehicle was driving, assigning them to three speed categories of <20km/hr, 21-40km/hr and >40km/hr. We found no significant difference between hit rates of drivers in each of the speed categories, with approximately 50% of drivers hitting the fake roadkill across the board. “From our survey, it seems that observation levels of the driver, rather than the speed of the vehicle, is the key factor in preventing roadkills,” Collinson commented. “One of our recommendations from the latest roadkill survey is that a driver awareness campaign be launched in parks to make drivers more aware of animals on the roads themselves,” Collinson commented. Collinson also said she was concerned about the low awareness levels of roadkills among park visitors. “Of the 284 respondents who had visited a park previously, only 2.8% had noticed roadkill, with 6.3% noticing a roadkill on their current visit,” she explained. Bridgestone PR Manager, Desirée van Niekerk, said the results of the latest roadkill survey had proved as fascinating as ever. “Bridgestone has been involved with the roadkill project for three years now, and we applaud Wendy and her team’s contribution to both road safety and wildlife protection,” she said. “We hope these latest findings will soon be used to improve the quality of the experience of park visitors and safeguard the animals in these protected areas,” she concluded. 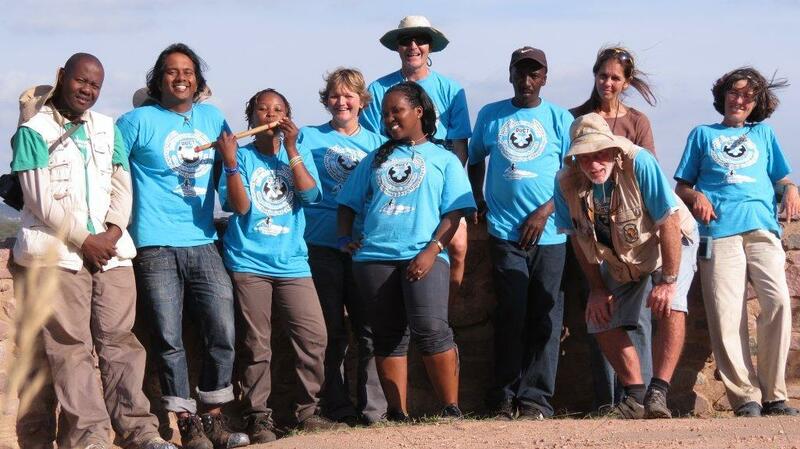 The next stage of the project will shortly commence in Addo Elephant National Park. 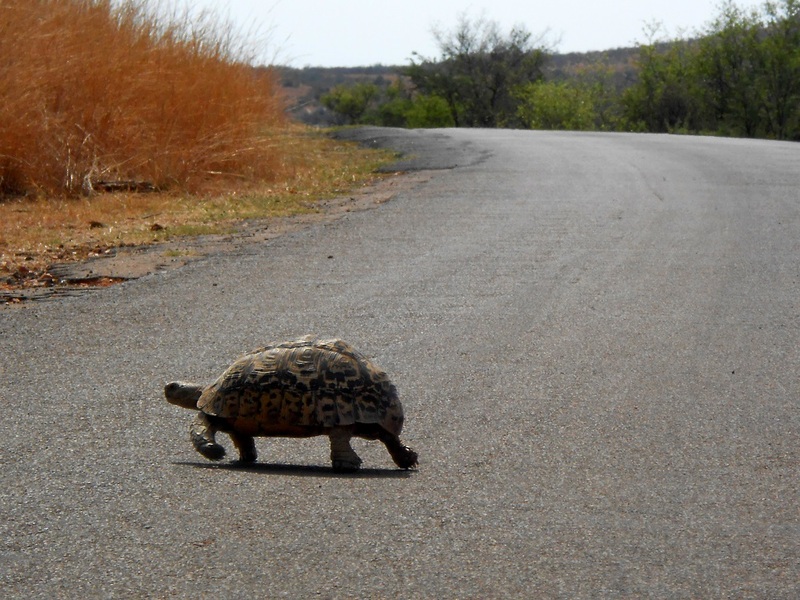 The EWT’s Wildlife and Roads Project in Pilanesberg was supported by Bridgestone SA, Arrow Bulk Logistics, Pilanesberg National Park, Copenhagen Zoo, Mikros Traffic Monitoring and Africa:Live. This entry was posted in Environmental Issue and tagged conservation, ecology, endangered wildlife trust, research, Roadkill on April 24, 2015 by Midlands Conservancies Forum. 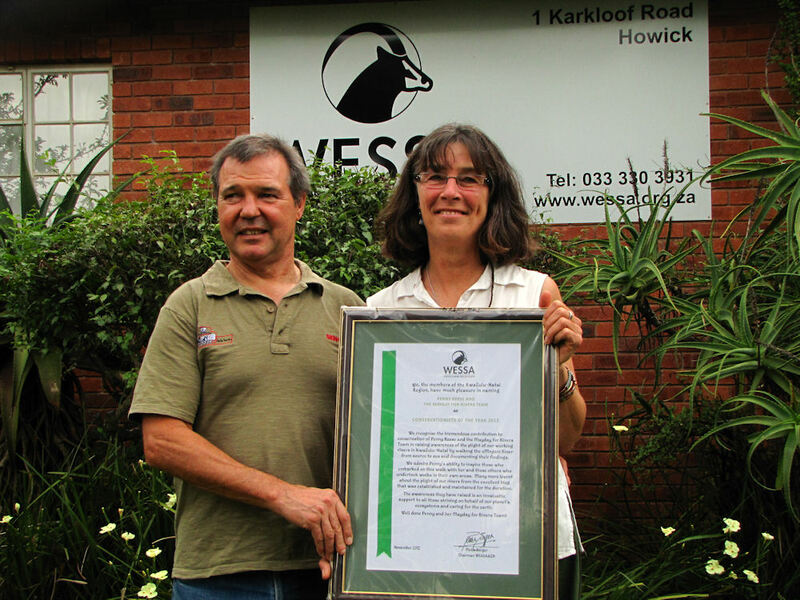 Penny Rees and the Mayday for Rivers team have been awarded WESSA KZN Conservationists of the Year 2012. 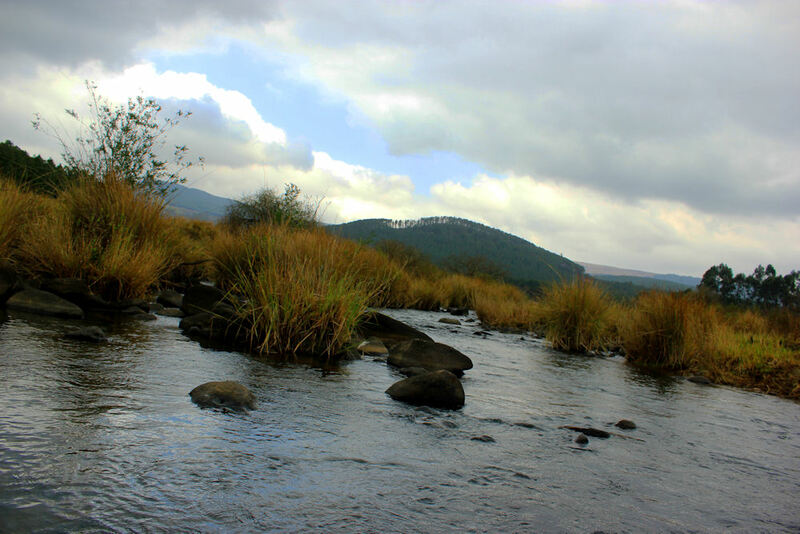 During May 2012, the team of five and a small camera crew walked 311 kms from the source of the Mngeni River at uMngeni vlei all the way to Blue Lagoon where it empties into the ocean. This entry was posted in Uncategorized and tagged award, conservation, water on November 24, 2012 by Midlands Conservancies Forum.